Pinball and arcade enthusiasts in Chicago started salivating when news of Emporium Arcade Bar broke. The new spot is slated to bring the delightful combination of booze, pinball, and old-school arcade games to Wicker Park later this month. If you’re looking for a video game throwback sometime sooner, however, I’d highly recommend the short drive to Brookfield for a visit to Galloping Ghost Arcade. Galloping Ghost doesn’t serve alcohol, but they do sell Duff Beer brand energy drinks, along with a staggering assortment of other caffeine-boosted beverages, candies, and various other methods of pumping your system full of sugar. And for a mere $15, you can play as many video games as you can handle until they kick you out at 2 AM. Some of the arcade’s highlights include iconic classics that will make you feel like a little kid again: titles like the Simpsons, Battle Toads, and my personal all-time favorite, X-Men (I actually got a little giddy when Magneto arrived and dropped the now-infamously lost-in-translation tagline, “I am Magneto, master of magnet!”). You can fall even further down the rabbit hole of your youth with games like Asteroids, Pac-Man, and Q-Bert. 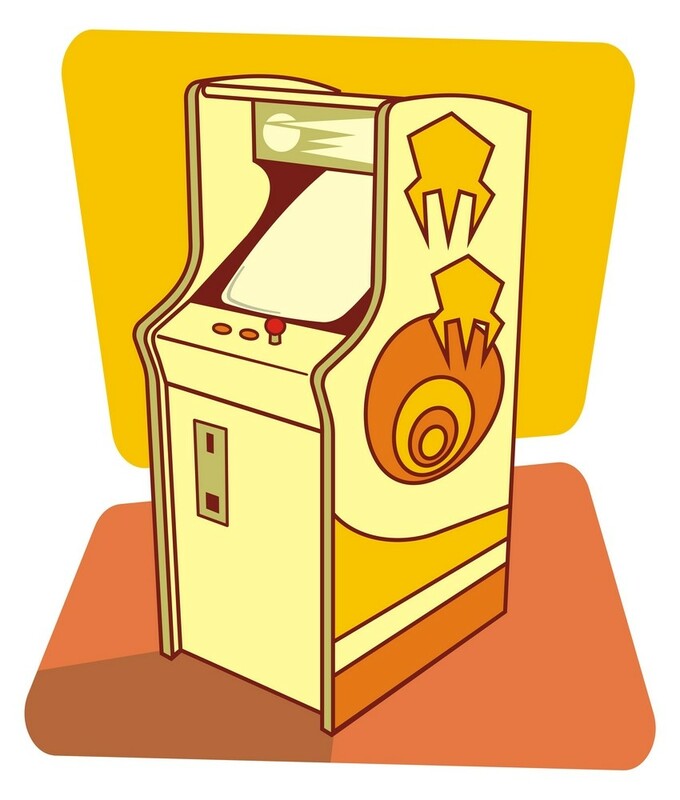 The arcade’s website offers a list of which games are available on that day and which ones are in a state of disrepair. As of this post, 322 are up and operating and an additional 39 are being fixed and prepped for the floor. Galloping Ghost also holds game tournaments and has private party rooms available for rent. It’s only about a 15-minute drive from the city. And if you’re bumming that they don’t serve booze, don’t worry: a local tavern is only a short stroll away.